I was planning on reading Little woman as my next book, so nice to see it on your list! I hope you enjoy it when you do get to it! It is one of my favorite books. Oh I love Simon vs. 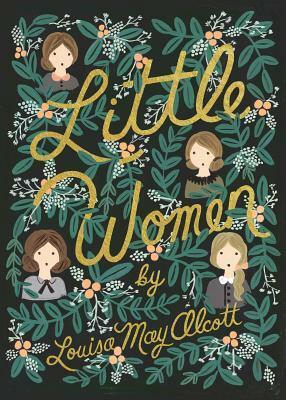 I haven’t read Little Women yet but it is on my TBR. 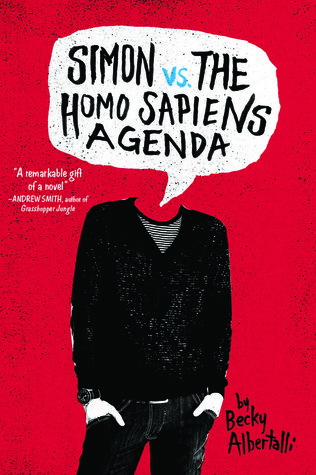 Simon vs. is such a wonderful book isn’t it? Yes it is I loved that book. 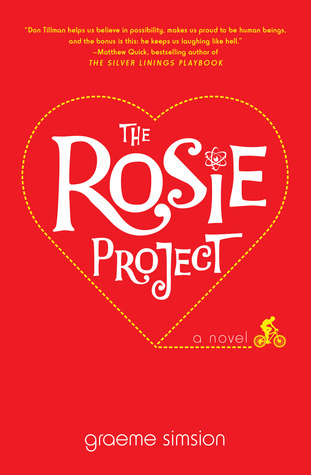 I am seeing Rosie Project everywhere!! What is about ?? It is s a story written about a genetic engineer who is socially challenged who is starting “the wife project”. 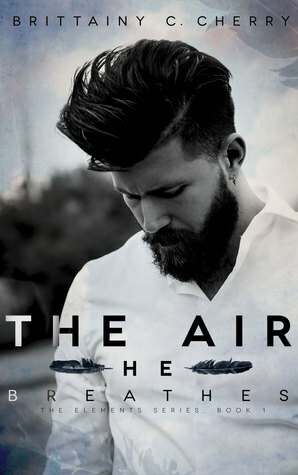 Click the title in the post and it will bring you to the goodreads page. Oh Little Women! Makes me cry everytime. Isn’t is such a wonderful and emotional book? It gets me every time as well. Love this! 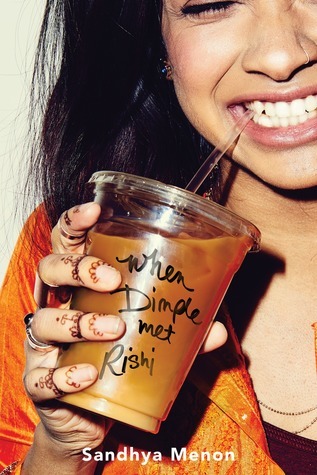 I’ve read a few of the books on this list, and agree that they are great love stories! The Rules of Magic is still on my tbr, but I’m hoping to get to it this year! I am glad you liked this post and my choices so much! 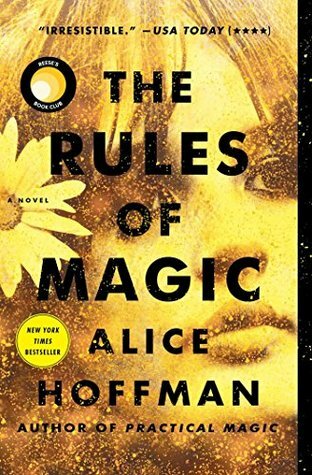 I hope you are able to get to The Rules of Magic this year, it is a great read in my opinion.